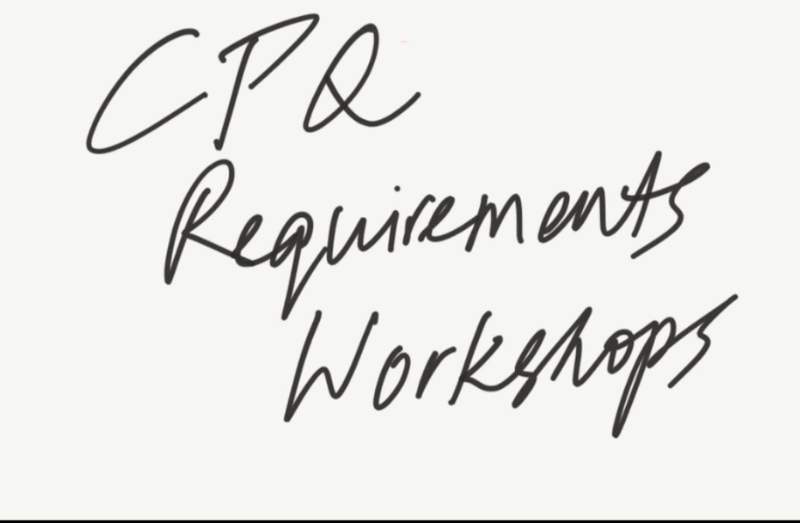 Think through the elements of CPQ across the dimensions of channel, customer segments, integrations when scoping Salesforce CPQ projects. 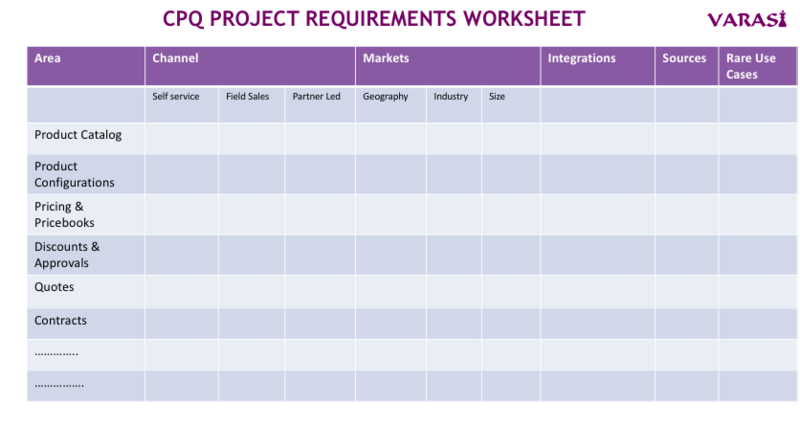 In this extrA sample requirements template from our Salesforce CPQ projects. 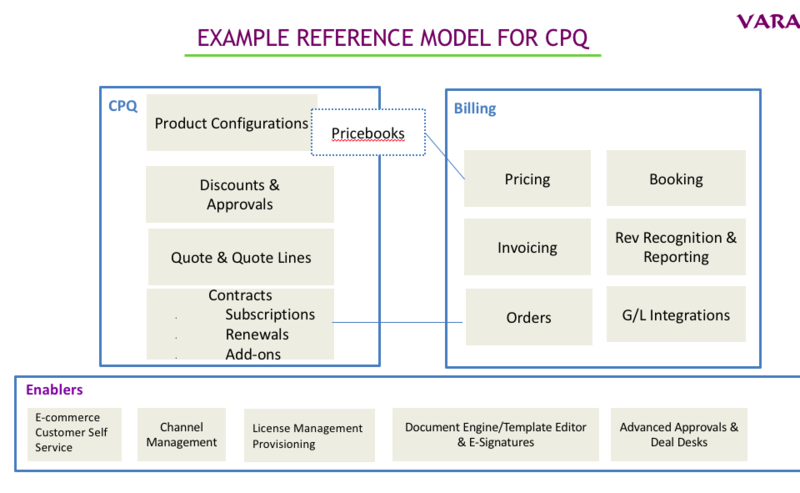 When you implement CPQ systems, you need a conceptual reference model for scoping and requirements gathering. 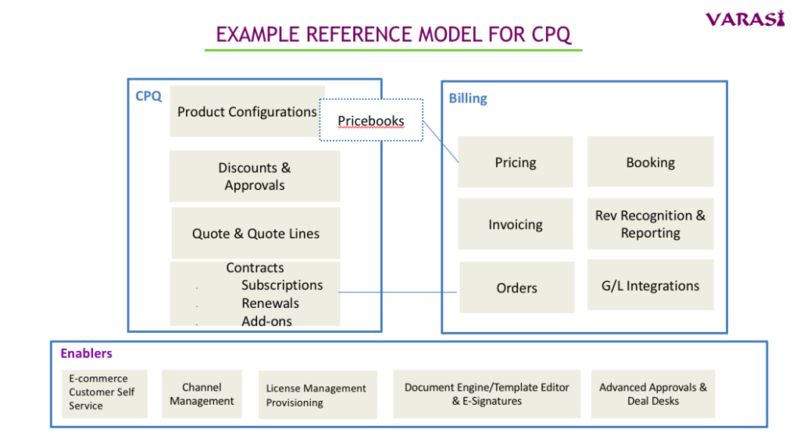 Using our project work on Salesforce CPQ systems for SaaS firms, we go over a reference model we use as a starting point. 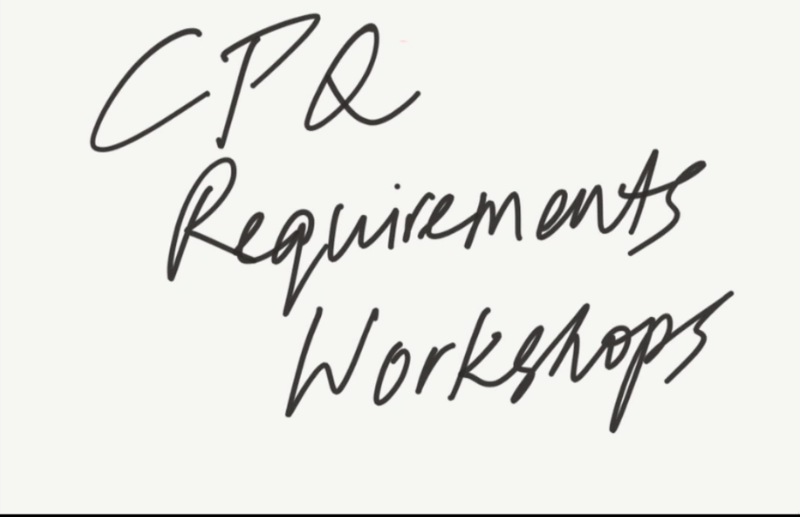 It starts as a conceptual model during scoping and requirements gathering stages and evolves into a technical system design.